Russell Wilson’s four-year, $140 million contract extension with the Seahawks makes him the NFL’s highest-paid player—for now. But when will quarterbacks start pushing for deals even shorter than that? Sure, Le’Veon Bell could have made more money per year had he played under the franchise tag with the Steelers in 2018, but his choice to hold out goes further than the amount of money in his bank account. If a total Giants overhaul was inevitable, why didn’t it start last year at quarterback? Now in Cleveland after a blockbuster trade, Odell Beckham Jr. will be the No. 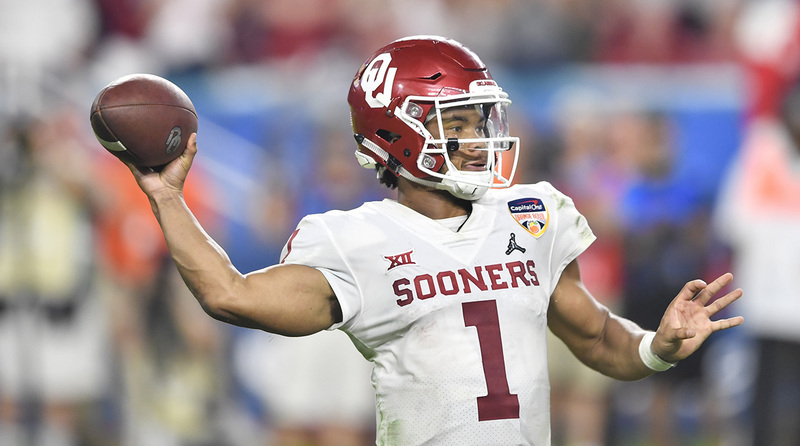 1 target that Baker Mayfield desperately needed last season. The mercurial wideout returns to his first team, and immediately makes it better. After the negotiations with the Bills fell apart, the Steelers’ market to trade Brown was down to three teams—one of which was the Raiders. But even this deal almost didn’t make it. Once Antonio Brown decided he wanted out of Pittsburgh, he used his leverage in an unsavory manner that broke NFL norms—yet he emerged on top, landing in Oakland with a restructured contract. Antonio Brown figures to age well over the next three years. The question is, how far can he carry a Raiders offense loaded with question marks and far less talented than the one he just left. Last season, Jon Gruden thought his roster was so bad that he traded away two 20-something building blocks in Khalil Mack and Amari Cooper. Now he’s adding Antonio Brown, a 31-year-old receiver, to the mix. 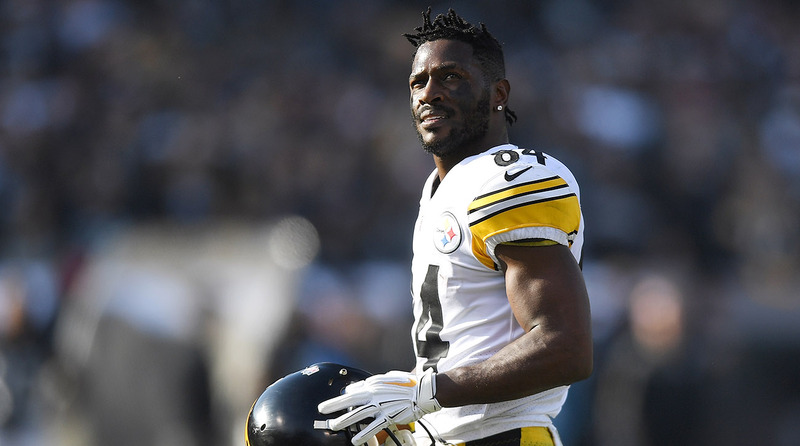 The Steelers’ efforts to move Antonio Brown are growing more and more complicated—and not just because the star wide receiver wants to be the highest paid at his position. With a loaded safety market, Baltimore will try their hand at finding a longer-term solution. Who could they target? 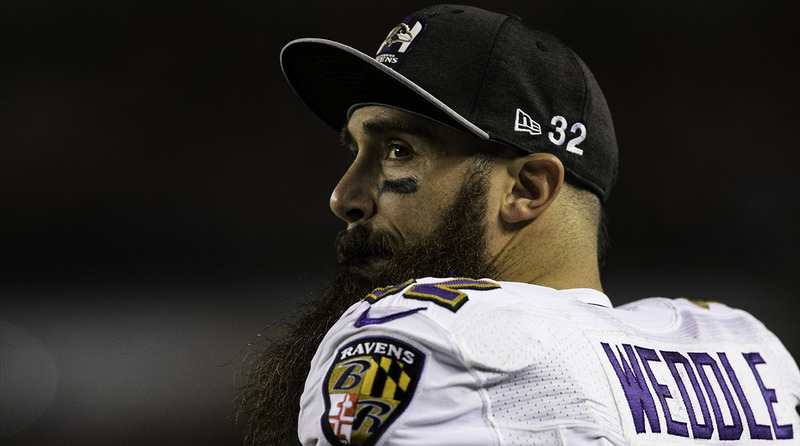 And where could Weddle play in 2019? Jerry Jones knows there’s not much time left to win it all with this current group of players in Dallas, and bringing Jason Witten out of retirement is a way to continue buoying his team. Per GM Howie Roseman, the Eagles will let Nick Foles hit the market, and it makes more than enough sense for the Super Bowl LII MVP to land with the Jaguars. On the surface, it may look like Antonio Brown is walking out on a playoff-caliber team. But he's just the latest player to flex in the face of his NFL franchise (following Aaron Donald, Khalil Mack, Le’Veon Bell)—and he's winning this fight. Joe Flacco’s trade to Denver creates questions across the NFL—who will back up Lamar Jackson in Baltimore? How does this impact Nick Foles and the QB market? What does this say about the quarterbacks in this year’s NFL draft? As nearly every other NFL team makes young, offensive-minded hires at head coach, Denver goes the opposite, hiring a longtime defensive coordinator (most recently for Chicago) in Vic Fangio. Kliff Kingsbury might end up being the right man for the job in Arizona, but it’s hard to imagine the team was able to figure that out during the very small window of time they had to hire their new head coach. 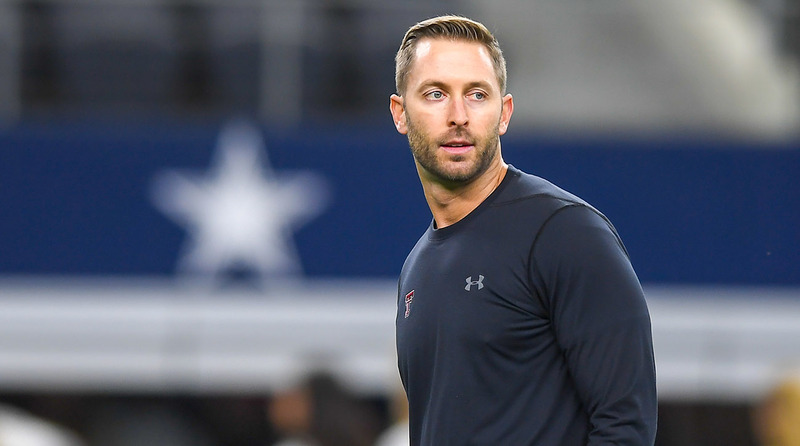 Arizona hiring Kliff Kingsbury will be subject to a number of criticisms, but the team is taking a chance on bringing new ideas and concepts into the league. Antonio Brown’s reaction to a reported dispute in Steelers’ practice last week isn’t anything we haven’t seen out of the Pittsburgh locker room before. Wilks was laying the groundwork during what was always going to be a difficult season in Arizona, but the team’s year-long offensive struggles cost him his job.